California or bust! Democrats best chance of overturning the House of Representatives relies on them flipping many Republican seats in California. This is why Democrats are assisting over ten thousand Central Americans to invade the United States. Their plan is to bring them to Democrat pollsters in California where the governor signed a law allowing them to vote and overwhelm Republican opposition. Democrats falsely claim that foreign influence is what turned the election in 2016 to Trump. 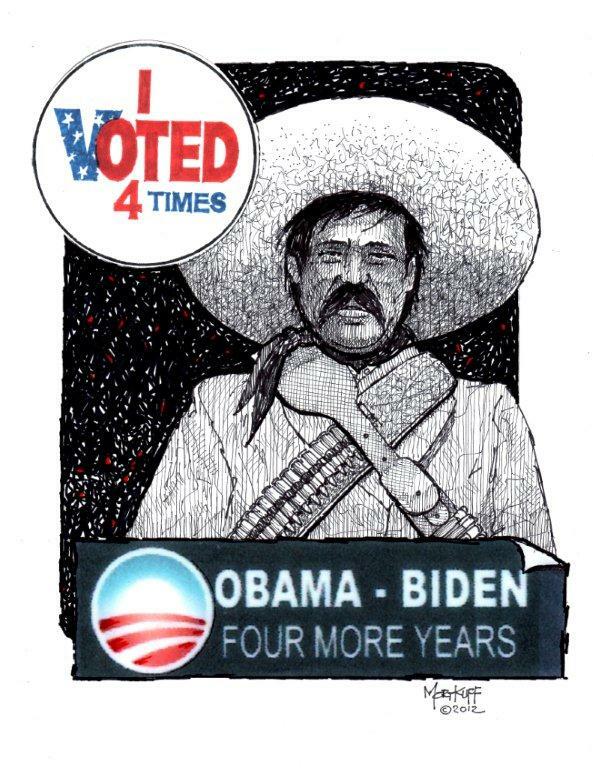 Now they openly commit voter fraud crimes bringing in foreigners to vote in retaliation to their own fiction. 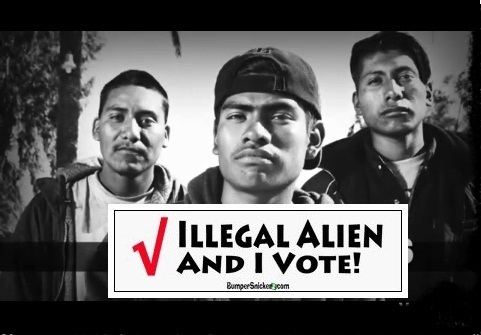 The army of invading illegal immigrants plan on making it into the USA by election day. There is only one reason for this – because Democrats are losing the black vote as their decades of deception are being exposed. Their solution is to import foreigners to replace their errant welfare voter slaves. 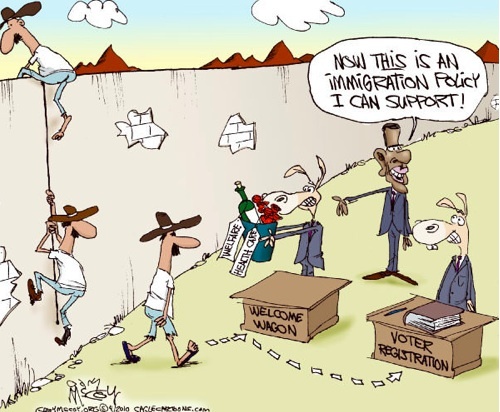 Illegals are given American taxpayer benefits by Democrats who use them as they have always used immigrants. The difference is that these are not legal immigrants with whom Democrats deliberately confuse them. They do not enter America obedient to our laws wanting to become Americans. They enter breaking our laws while waving the flags of their home countries in a desire to overthrow America. This is the intention of Democrats who want to overthrow the Constitution and establish themselves as socialist rulers. They have been striving to do this by hook duping the people into believing they are working for their benefit. But now that is being exposed by President Trump, so they are turning to using the crook to steal the election with fraudulent votes. It is estimated that some 10% to 20% of votes for Hillary were fraudulent thanks to Democrat pollsters using absentee ballots in the names of apathetic people who don’t go to the polls. They also use foreigners to assume the identities of absent American citizens. When Democrat controlled counties like Port St. Lucie, FL, report more than 150% of registered voters casting ballots there is nothing fraud being committed. President Trump has exposed a vast swamp of Democrat corruption, but if their voter fraud is permitted to overturn the House of Representatives in Congress then that exposure will once again be covered over. Republicans need to ferret out and prosecute Democrat voter fraud or America will be lost. 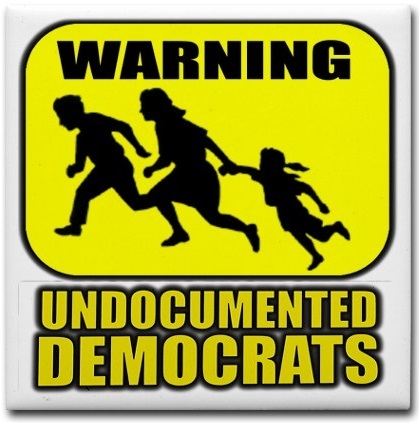 These ten thousand plus Democrat votes invading from the socialist countries to the south must not be permitted into the country. The president has deployed the military to guard our southern border. Pray he does not back down and allow Democrats to win. Otherwise, Republicans will be unable to repair the immigration laws that Democrats have broken, and the left will empower America’s enemies to overwhelm her people. This entry was posted in Politics, Voter fraud and tagged Battle for Congress, Democrat voter fraud, Donald Trump, Flipping the House, House of Representatives, Invading Illegal Immigrant Army, Stop Making America Great. Bookmark the permalink. Carrying the flags of their country, these invader’s are now demanding buses be provided to hasten their invasion of the USA. Second ‘caravan’ has demonstrated mass violence against police in Mexico. It could not be more clear that the media and Democrat’s want anarchy. They are not patriots but clearly anti-American.